UCF’s Department of Civil, Environmental & Construction Engineering is hiring an open-rank faculty member in water resources engineering. For more information, download the pdf. 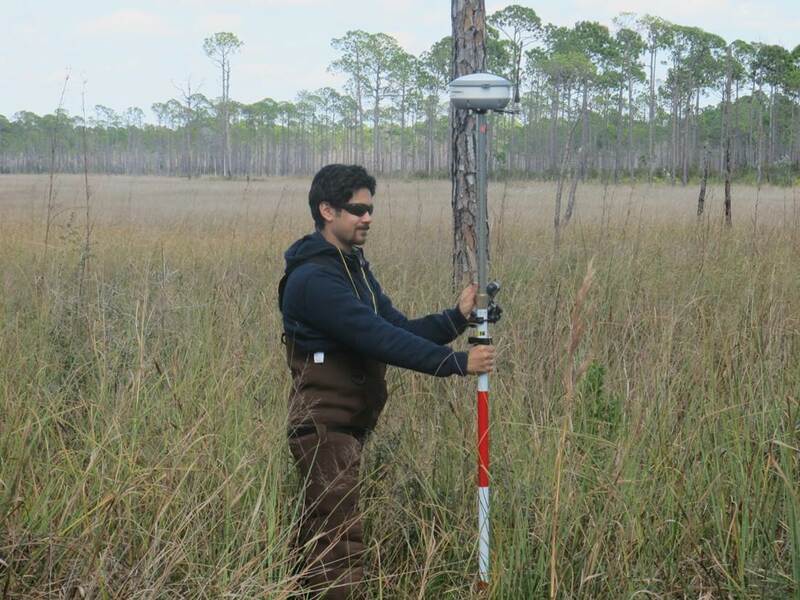 UCF’s research cluster on the Coastal Dynamics of Sea Level Rise has fellowships available for PhD students. For more information, download the ad.